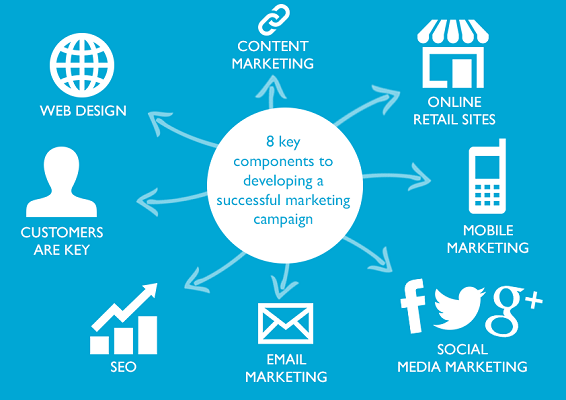 Content marketing is one of the best forms of marketing and the beneficial one as well. World’s top marketer like Neil Patel says brands must focus on the content marketing to get the best out of it. If you will look into the online marketing techniques, content marketing comes from the top position. So, it is very necessary for the brands and individual to get into the content marketing and understand the power of content. 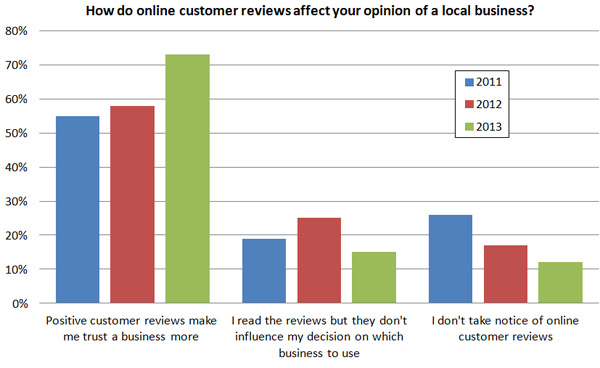 If you will look into the data of online surveys, over 70% people believe that a positive review about a product encourages them to buy that product. That is the real potential of content marketing. There are many other benefits of content marketing as well like, if you are publishing your content on some site, apart from the publicity and sales, you are also getting benefit in SEO. The links from the review will help you on off page SEO and search engine visibility. Usually, I have seen companies and brands facing it difficult to reach to the publisher. And so, a platform was required which can connect the advertisers and publishers. https://adsy.com/ is doing the same thing. In this Adsy review, we will discuss how Adsy is helping both marketer and publisher. 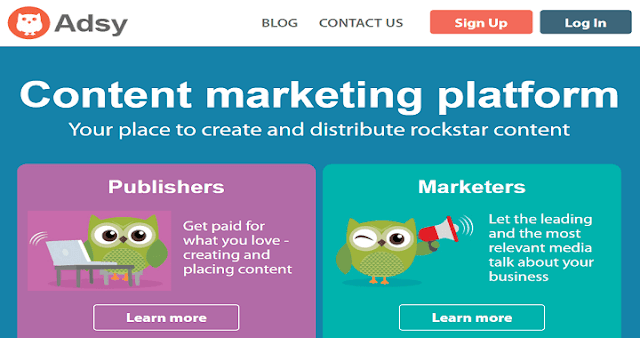 Adsy is a leading content marketing platform which connects marketers with the publishers. 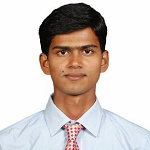 It helps the marketers and brands to reach out to the target audiences and help the publisher to earn from it. This is a free platform to join for both the parties and start working. 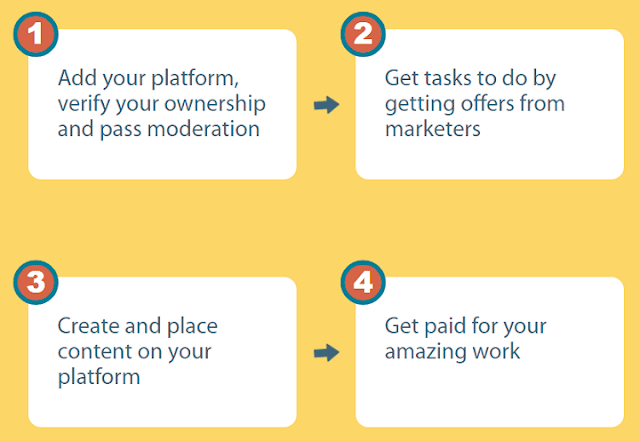 Here in this Adsy review, we will discuss how both marketer and publisher can make the best use of Adsy platform. Adsy allows you to the reach to your target audience in the budget. It let’s the leading and the most relevant media talk about your business. It works on the simple four processes as described below. 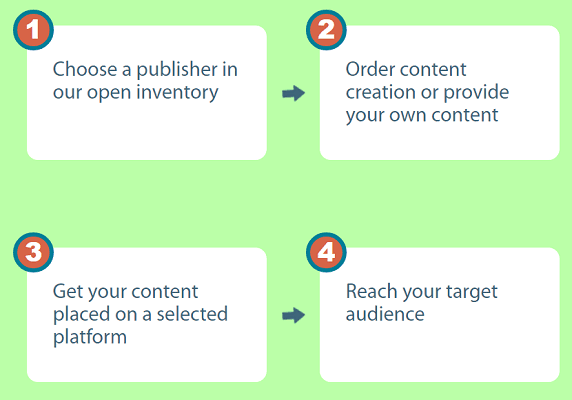 You will get access to the publisher inventory and you can select the one you like to work with. Once selected, order the content for the review or even you can provide your own content. Once the content is finalized, you can get that published and reach to your target audiences. This is as simple as it looked and the process is quite smooth. 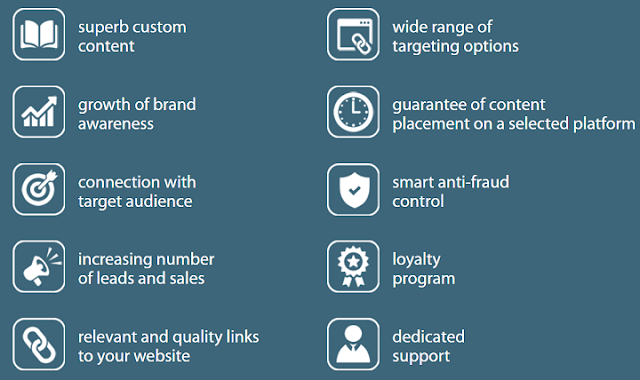 Here are some of the features of the Adsy for marketers and brands. They provide some of the best features in the industry. You will be getting dedicated support from the network. Also, the network ensures the permanent and guaranteed placement. The other major benefit I found here is the associated cost. Usually, you will get the articles published on good sites at very less price. Being a publisher, you can earn for what you love more. You can get paid for writing and publish the content on your blog. You just need to integrate your blog and complete the task assigned by the brands. Adsy provides excellent features to their publishers like timely payment, excellent Payout, good rewards, and full control over your work. To get started with Adsy, just click on the signup button and you will be asked to share your email id. You can also signup through Facebook or Gmail account. You will receive an email with the details you set your password. Once you have saved your password, you can log in to your account. If this is your first login, you will be asked to choose what you want to do? You can either promote your website or be a publisher. Depending on your requirement, you can add your blog to get started further. It will again ask you to verify your website which you can do either by adding an HTML tag or uploading a file to your host. You can also mention the price for your services as per your need. When marketers will search for your blog or assign a task to you, you will get updates. You can also add your PayPal ID to receive the payment. The best thing is, you can anytime switch to the publisher/marketer account with the same account. This was all about Adsy Review which is a leading content marketing platform. If you are a blogger, I strongly suggest you sign up for the https://adsy.com/ publisher account to earn some extra bucks. Also, if you are a marketer, you can sign up and promote your platform to reach to your targeted audience at a cheap price. Do you know any other such platform which connects to the publisher with the brands?